Alarmingly almost half (47 percent) of HR professionals admit they don’t actively promote shared parental leave within their organisation and 42 percent state they only communicate the company’s policy when they become aware of a staff member expecting a child. A further 24 percent of UK employees claimed they were only told about the company policy when they approached HR directly to ask. The above stats go some way to explaining the recent Government take up estimates of as low as 2 percent. The research also highlighted the importance of shared parental leave take up in promoting gender equality in the workplace with almost half (46 percent) of UK workers stating employers should promote the initiative to encourage men to take the option to drive forward gender equality in the workplace. A fifth (18 percent) of UK workers surveyed by Monster stated they don’t think shared parental leave is needed at all, and of those 33 percent said it was more important for the mother to have time off and 35 percent said that normal holiday allowance should be used so as not to discriminate against non-parents. The research also showed that the UK is trailing behind its European counterparts when it comes to perceived access to shared parental leave. 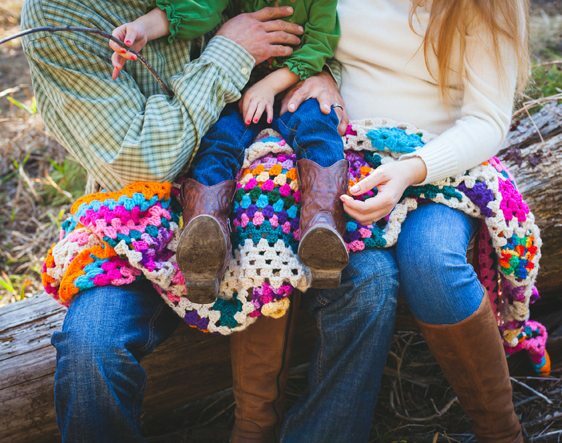 Only 32 percent of Brits say they definitely have access to shared parental leave – compared with 52 percent of Germans, and 33 percent of workers in France. VP of Marketing Europe at Monster.co.uk, Sinead Bunting, says, “When shared parental leave was first introduced three years ago it was seen as an opportunity to make both parenting and career progression more equal – fathers could spend more time with their new-borns instead of responsibility falling solely on working mothers. Unfortunately, it hasn’t taken off as it should have. A lot more needs to be done by business to see real positive effects and a shift in attitudes, as we believe this is the single most important initiative needed to deliver true equality to the workforce. The first thing to do when thinking about your maternity/paternity leave rights is to look at your contract, as many companies should have a policy in place. However, especially in smaller companies, this is not always the case. Informing yourself on your rights will hopefully make you feel confident enough to approach this topic with HR or with your boss. If you and your partner are sharing responsibility for your child, have been employed by your current employer for over 26 weeks when you tell them about the pregnancy and remain with your employer during your shared parental leave – you should be eligible. This allows you to split the 39 weeks statutory pay as you see fit between both of you. This can be done in up to three blocks per person so you can even tag team in and out if you choose. You can check what you are entitled to here with the GOV.UK shared parental leave calculator. As well as up to two weeks’ paternity leave, eligible fathers have a legal right to take shared parental leave for up to 50 weeks. Parents taking shared parental leave can choose to take this leave in turns, together or in a combination of the two. Employees on leave can also use up to 20 ‘In Touch’ days to come in to the office to check in at work, stay in the loop etc. without technically returning to work In practice these can be used to create a period of part-time working without a contract change.